February is a fun month filled with several great holidays that lend themselves to exploration and learning in the classroom or at home. There is a long list of themes that can be used to spark creativity and learning every single day. This month’s Ways to Play Every Day Calendar explores Groundhog Day, Valentine’s Day, Library Appreciation Month, and Dental Hygiene Month. The preschool February calendar activities are prompts for daily learning, creativity, play, and exploration. 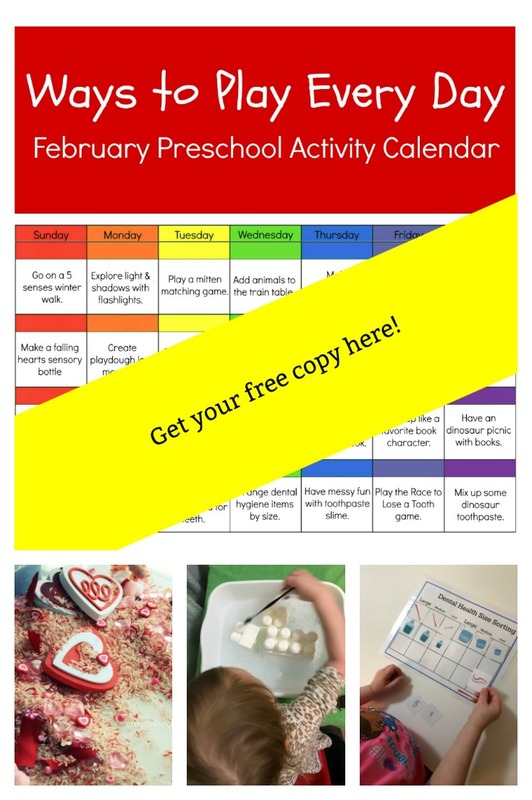 This free February printable activity calendar can be used by parents in their home or by preschool teachers in the classroom in various ways. 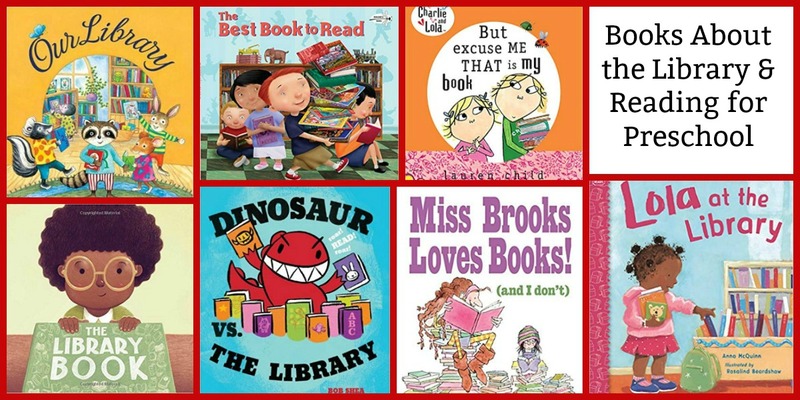 Follow the calendar daily for pre-planned activities based on the book list, choose activities to complete at random, or use as a source of inspiration for February playful learning activities. 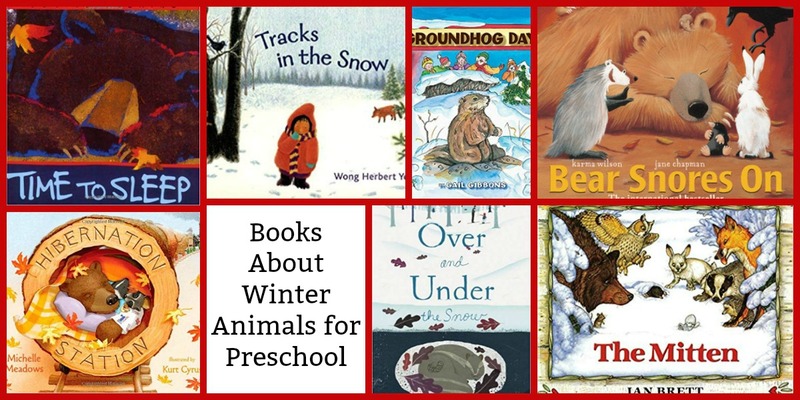 Below you’ll find descriptions of ways preschoolers can play every day in February, as well as links to corresponding activities, printables, and book lists you can use to supplement each week. Go on a five senses winter walk and talk about what children experience. Explore light and shadows with flashlights. Practice matching by mixing up several pairs of mittens and sorting to find the match. Your preschoolers might also try a mitten sensory sorting activity. Add animals and white felt snowflakes to the train table. Practice directional words “over/under” by playing with animals in a sensory bin filled with homemade snow. Build a bear cave using blankets, chairs, a table, etc. Using plastic animals and paint, make animal track art. Make a falling hearts sensory bottle. 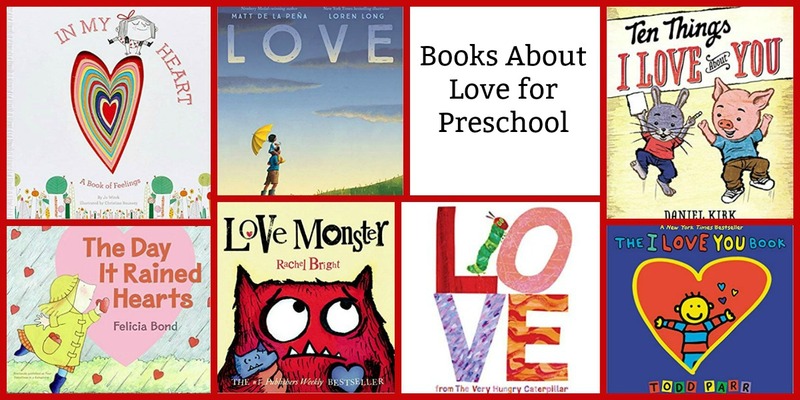 Create love monsters out of playdough and art supplies as seen here. Sort paper hearts or heart manipulatives by color or size. Practice counting and one-to-one correspondence with this counting hearts printable. Draw a picture of a loved one. Write a book about love using this printable. Have some sensory fun with a Valentine’s Day sensory bin. Create a dramatic play library complete with library cards, books, and checkout station. Put together a shelf display using favorite books and related items. Make a card thanking your librarian for all they do. Draw a picture that tells about a favorite book. Dress up like your favorite character from a book. Have an indoor picnic with snacks and read to stuffed dinosaurs. 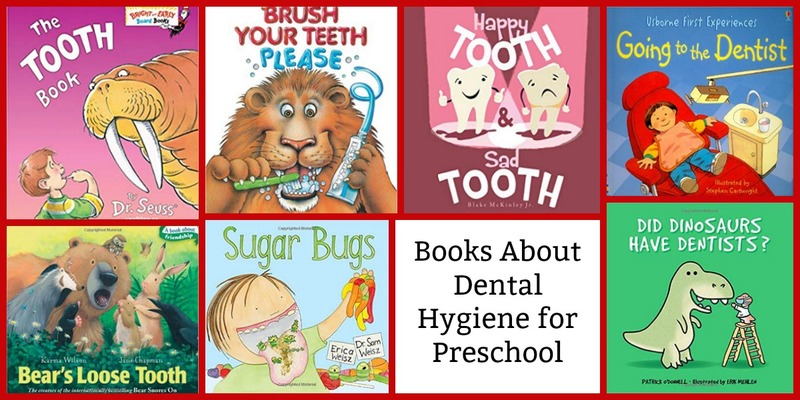 Visit with a dentist and learn about good oral hygiene. Practice using a toothbrush with water and toys. Arrange dental hygiene items by size using this printable game. Have some messy fun with toothpaste slime. Play the Race to Lose a Tooth game. Mix up some dinosaur toothpaste. 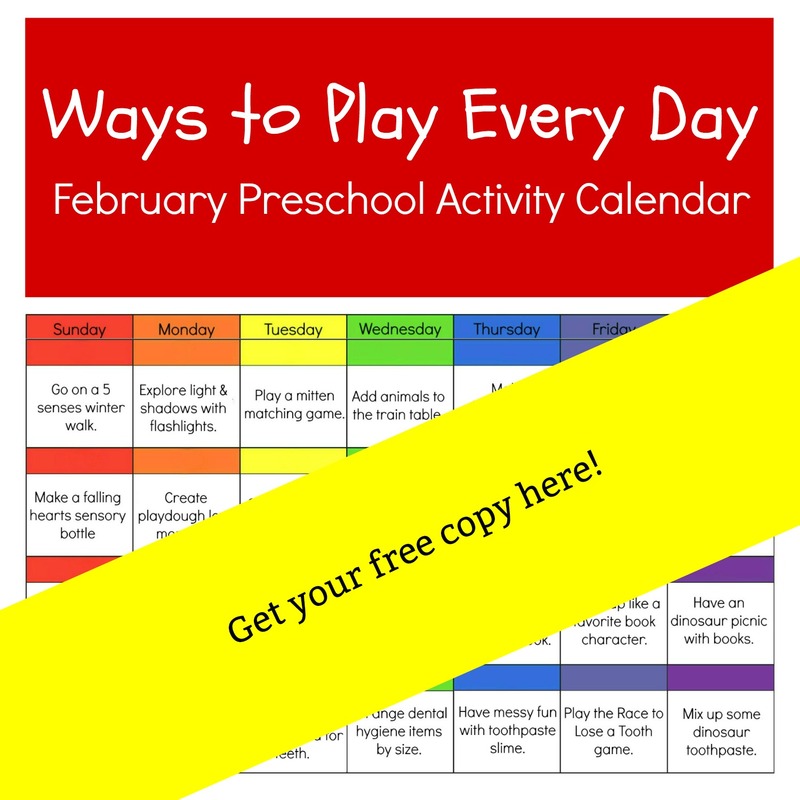 Print your calendar HERE ——–> Free Printable Ways to Play Every Day February Activity Calendar for Preschoolers! 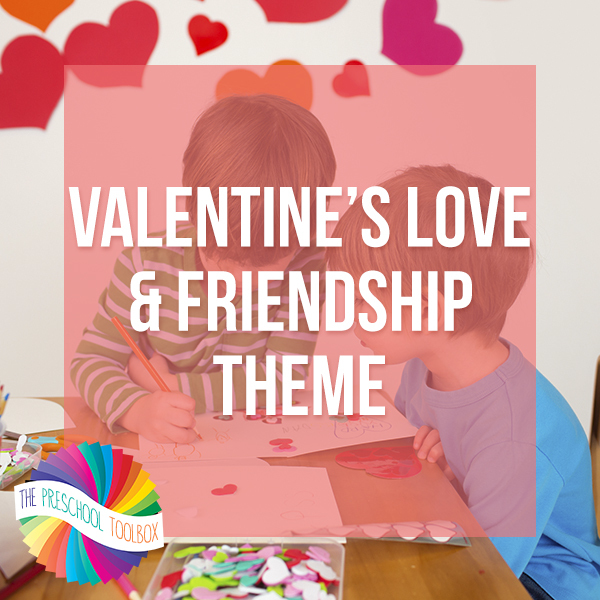 Also see our Valentine’s Love and Friendship Thematic Unit right here on the blog. The theme is filled with playful learning suggestions for a month of FUN!